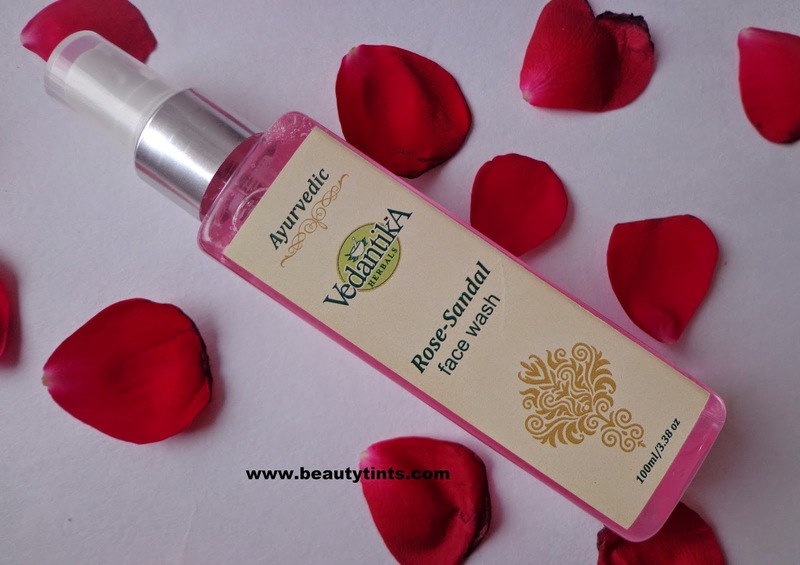 Today I am reviewing one of the best face washes I have used so far,which is Vedantika Herbals Rose - Sandal Face Wash.I have been using this from only few days but I fell in love with it from first use itself . 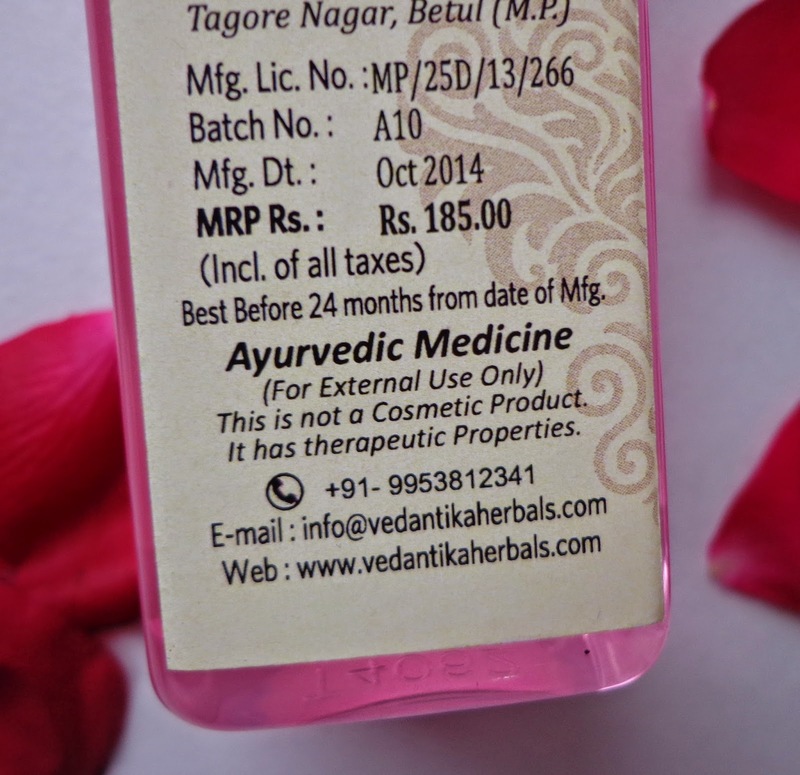 This is my first Face Wash from Vedantika Herbals. About The Brand Vedantika Herbals : Established in 1997, Vedantika is known for being a purely organic company that aunched many innovative products in the market. All products have the highest level of purity without using any chemical preservatives, synthetic colours and fragrances. For more details and products,you can check out their Website and Facebook page. 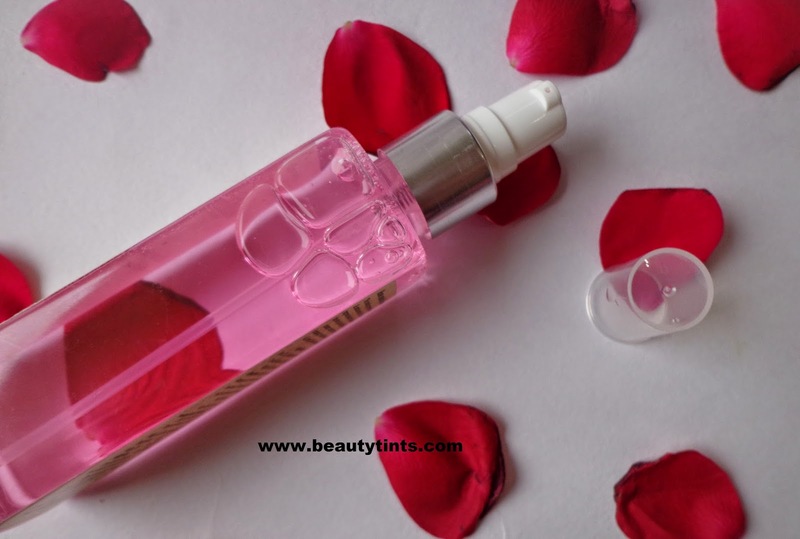 Packaging : It comes in a Transparent plastic bottle with a spray nozzle which is very convenient to use. 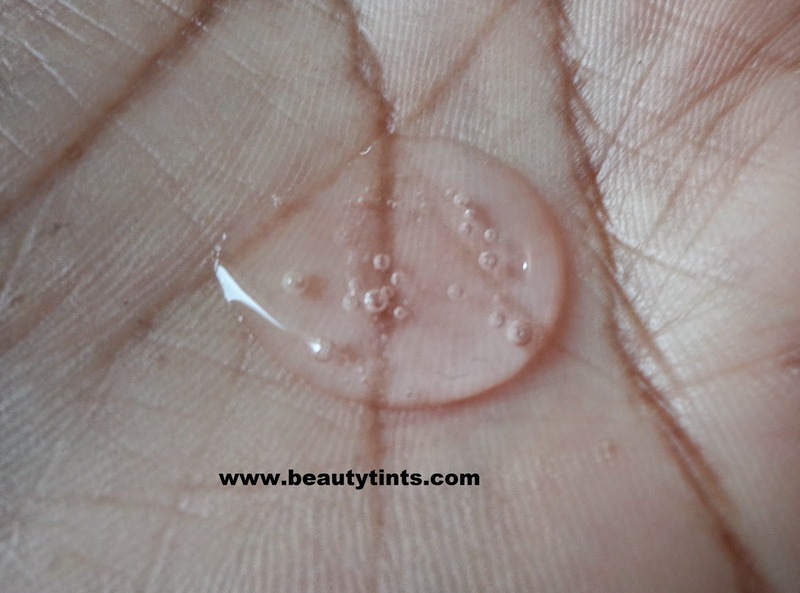 Color and Texture : This is a light rose colored clear gel face wash.
What the product Claims : This mild cleanser comes from the finest botanicals to wash away dirt and oil, leaving skin clean and fresh. 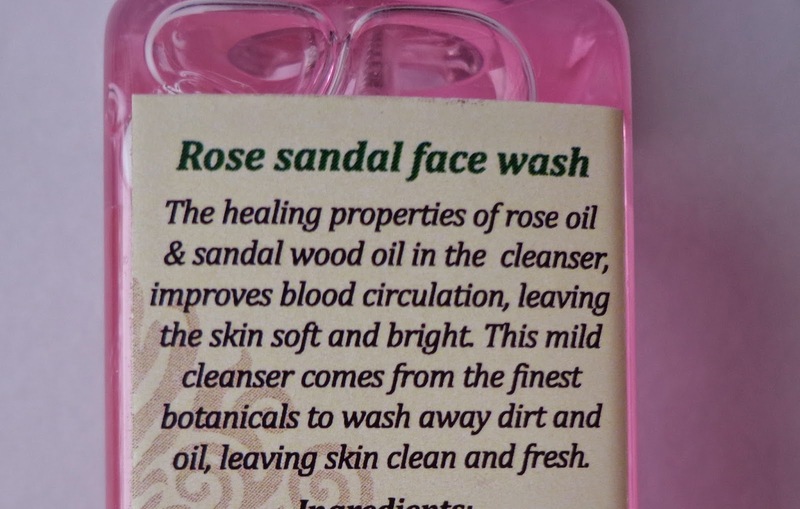 The healing properties of Sandal wood oil repair skin and soothe irritation while steamdistilled, pure essential rose oil improves blood circulation. making face softens and brightens the skin. 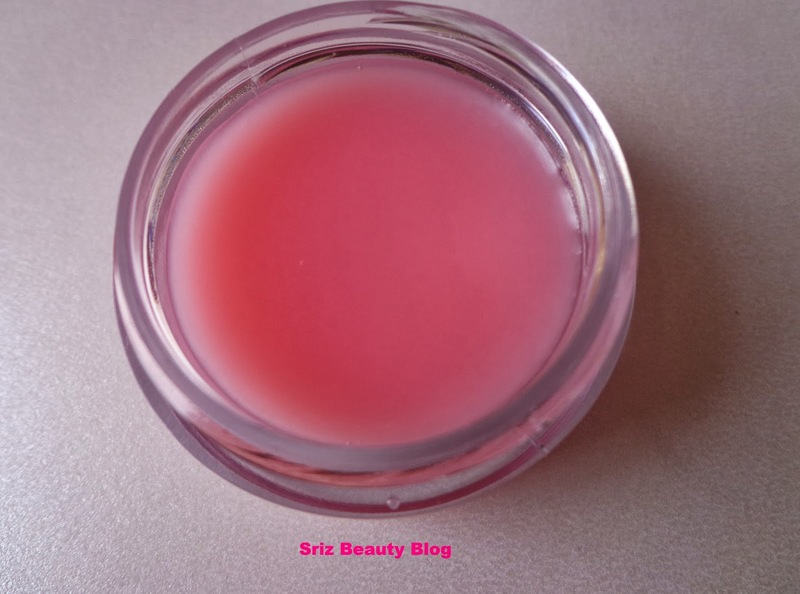 Ingredients : Rosa,Santalum Album,Crocus Sativus,purified water & Gel base. Directions for Use : Apply to wet face.Massage into skin with upward motions.Rinse well finishing with cold water.Follow with moisturizer. 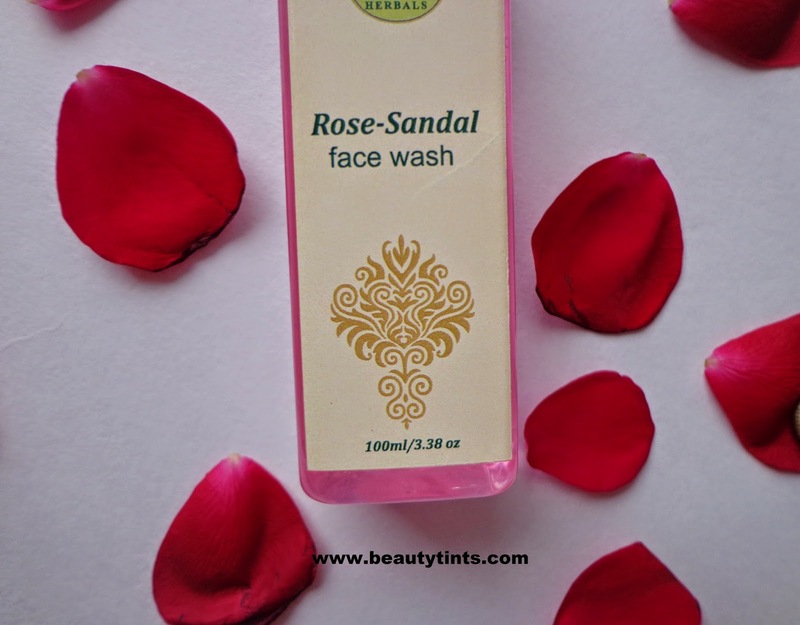 My Views On the Product : This Rose- Sandal Face wash has a mild rose fragrance similar to pure rose water,which is very soothing and relaxing.It is a gel kind of face wash which lathers very well.A very little quantity is required every time and easily one bottle will last for more than a month.It cleanses the skin perfectly with out leaving any traces of dirt,oil or grime,making it squeaky clean.It is a moisturizing face wash which does not dry out post usage and it gives a nice glow to the face.It instantly freshens and brightens up the face.It makes skin soft and supple. 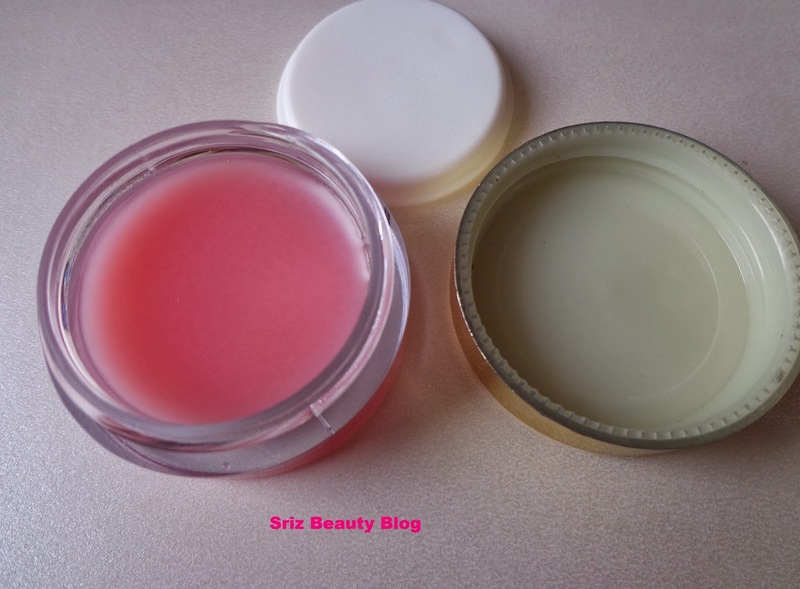 This face wash is very mild and gentle on the facial skin. 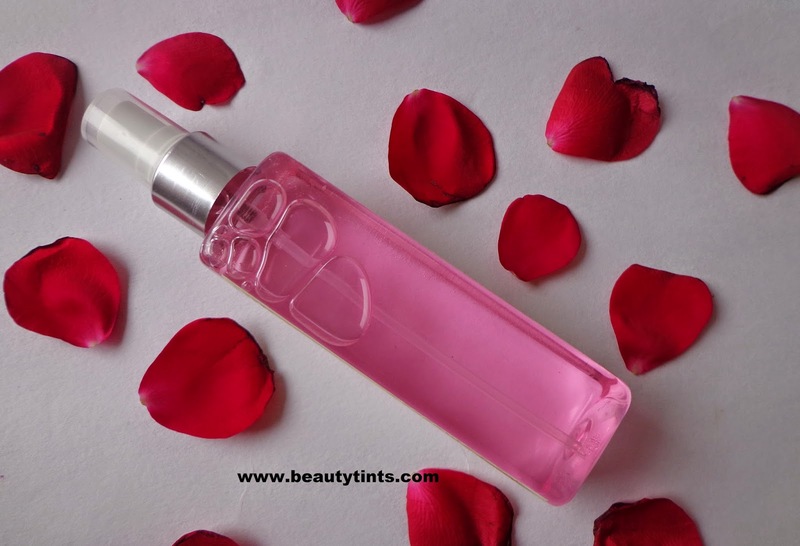 It contains the goodness of Rose and Sandal wood.The packaging is simple yet very comfortable and Travel friendly.It has a pump dispenser which is very hygienic to use and it dispenses the right amount of product each time with out any wastage.This face wash is suitable for all Skin types and it suited my combination skin very well especially during the winter season.It is 100 % organic and contains no harmful ingredients. It is super affordable and easily available from most online E-commerce sites. 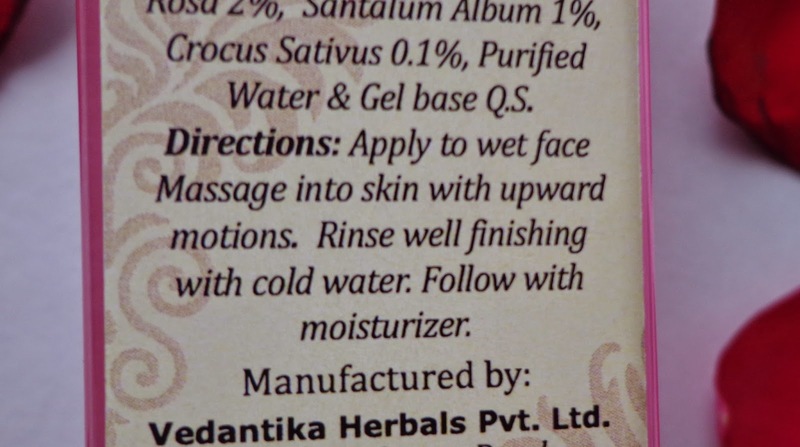 Final Conclusion about Vedantika Herbals Rose - Sandal Face Wash : Overall a great face wash to try out.One of the best face washes I have used so far.Those who want a mild yet effective face wash with hydrating and soothing properties should definitely try this out.I highly recommend this Face Wash to Everyone!!! I came across this brand recently and after your review I'm looking forward to try their products. This face wash seems really good. I liked its packing too. Hi Fatima :) yup the face wash is really too good...and the other products are also good!